Out with the old and in with the new! 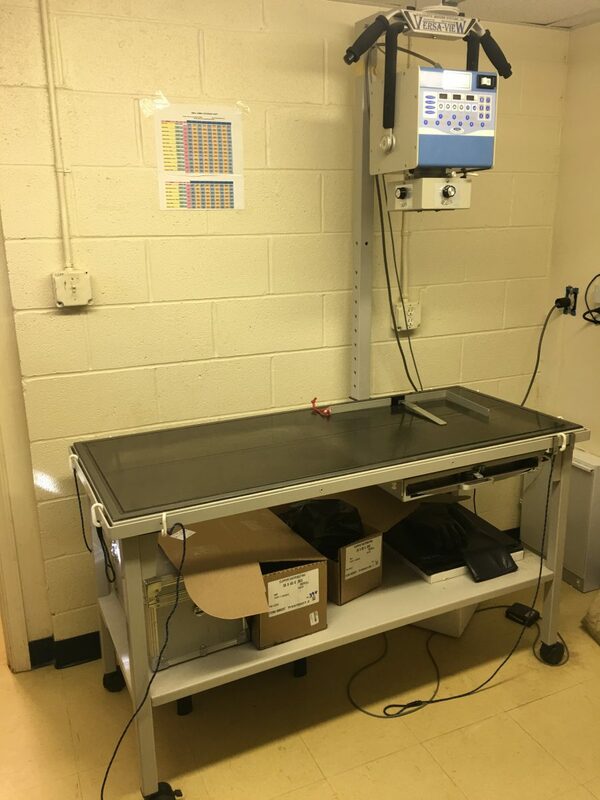 This veterinary clinic in Fauquier County, VA upgraded to the “cats meow” of digital imaging systems :). 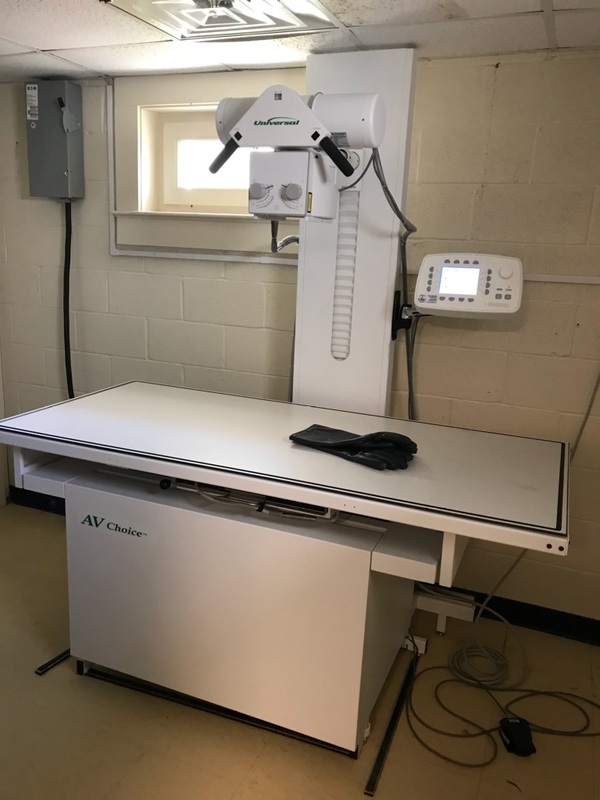 We provided this clinic with a NEW Universal AV Choice H/F radiographic system with Rayence Cesium DR. Contact us today to upgrade your clinic, 800-333-5643. Off to the scrapyard for this system.